Industrial Chic bespoke designer Range. Made to order to your specifications. Furniture made pre-1940's, restored back to it's original beauty. Quality solid wood furniture mainly created from salvaged products. matchstick recreates unique pieces which will not be recreated again. 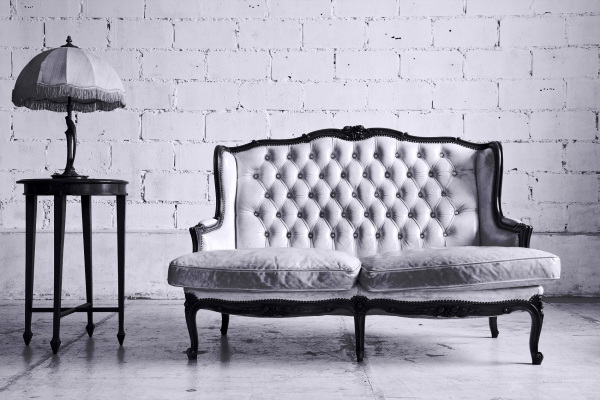 Every piece selected is redesigned or restored to the highest quality and wlll be a stand out feature in any space. matchstick redesigning process involves stripping, sanding, painting, varnishing, waxing, using premium quality products for a beautiful finish. Many items are lovingly hand painted or paint sprayed, dependent on the finish the designer requires. Vintage furniture has a whimsicle air about it and we do not want to take away its natural beauty. Old varnish is stripped off and wire wool back, original fixtures and fittings are cleaned up (even down to the hinges). So the saying goes that 'an Englishman's home is his castle'. When it comes to interior design, getting unique pieces that feel personal is the key to success. Forget following the crowd, who wants mass produced pieces?...... from vintage items to contemporary redesigns, matchstick designs creates it all. Please use the contact form below or send us an email for any queries you may have or give us a call.